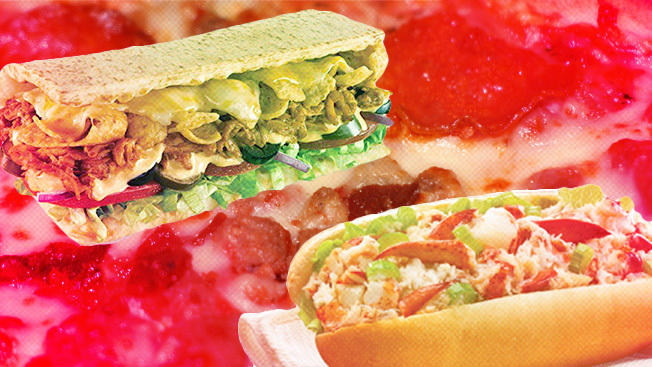 Quiz: Can You Name the Fast-Food Chains Behind These Failed Products? Not every idea can hit it big—a fact learned time and again by America's fast-food restaurants. Product development is a never-ending, uphill battle for brands. Consumers constantly say they want more menu variety, then complain when their favorite items are nixed. Some ideas, like Burger King's Chicken Fries, are clearly winners. Others (we're looking at you and your Onion Nuggets, McDonald's) don't quite make the grade. Regardless, it's fun to go back and reminisce about the past, and wonder what in the world a chain was thinking when it decided to put that on the menu.